Hello Kitty Kitchen Set comes with the Cooking pots, Kitchen Cooking Stove, Tray, Cups and many other kitchen appliences. So grab your toyset now! 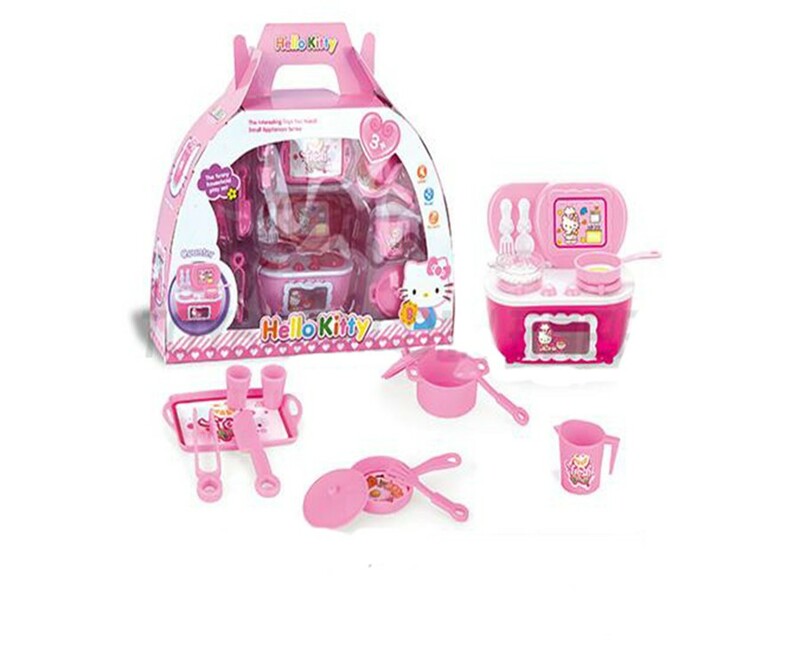 Checkout this product on https://www.babyshopnepal.com/hello-kitty-kitchen-set-for-kids.